In an effort to increase safety on our roadways and reduce driver fatigue, a leading factor in large truck crashes, the Department of Transportation has updated its mandates for breaks and rest periods for long haul truckers. Tired drivers are far more likely to cause accidents than those who are well rested and driving in compliance with federal trucking guidelines. Tired drivers may also enter a dangerous state known as “highway hypnosis” in which dozens of miles may pass that they do not even remember. Whether a driver falls asleep at the wheel or is inattentive due to lack of sleep, the resulting accidents can lead to catastrophic injuries and wrongful death. Starting Monday, drivers will have to stick to a schedule that requires taking a 30-minute break in the first eight hours of driving, cut the maximum workweek to 70 hours from 82, and “restart” those 70 hours with a 34-hour break once a week. The rules are part of a program to make U.S. highways safer by reducing the number of truck accidents and fatalities. The program also includes a safety rating system that shippers can review when they chose a new carrier, with the goal of prodding the trucking industry to further improve the safety of its drivers and equipment. Driver fatigue is a dangerous condition on highways throughout West Virginia. Federal laws regulate how many miles a truck driver can travel per day, per week and on consecutive days. All too often, however, truck drivers push these limits to increase profits or because they are pressured by their employers. In either case, the lives of innocent motorists, passengers and pedestrians are put at risk. 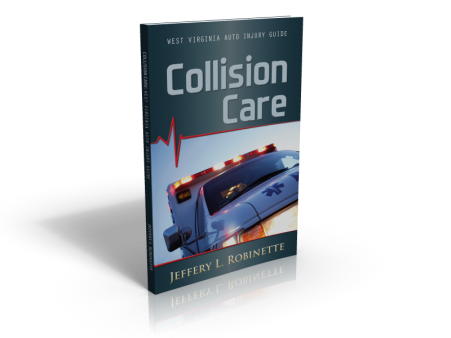 This year in Doddridge County three people were injured when an ambulance driver had fallen asleep while driving. The driver said he was traveling toward Parkersburg when the vehicle ran off the roadway and ended up in the guard rail and a ravine, according to West Virginia State Police. Last July, Richard Detamore was killed when he and coworker Jacob Rowan Forrest were ejected from their vehicle. Now Ashley Detamore is suing her husband’s employer, Nabors Well Services for negligence and wrongful death. She said the Nabors company knew her husband and Forrest, both truckers for Nabors, had worked more than 30 hours in a 48-hour span. 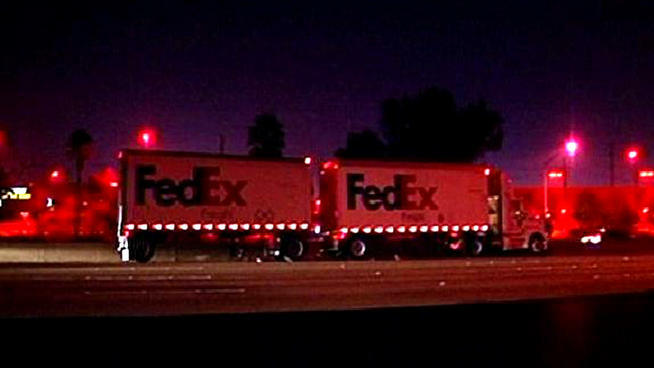 In October, 2012 near Morgantown, WV a FedEx truck was traveling north in the southbound lanes shortly before 1 a.m. when the driver tried to make a U-turn to correct his direction. The FedEx driver caused a truck accident when he struck a tractor-trailer which then crossed the median into the northbound lanes and crashed through a guardrail on the east edge of the road. What does the Trucking Industry Think About New Rules? What the complainers are missing is that trucking is dangerous when drivers are too tired to be on full alert at all times. Slugging out the last hundred miles every day is what the new laws are designed to address. The truckers should actually “rest” during the rest stops instead of playing arcade games, going gambling or watching movies. That is not rest. The new rules are predicted to prevent 1,400 crashes and 560 injuries, and saving 19 lives each year. The DOT says the new rules will also produce a broader economic benefit. The department’s analysis found that in 2009 alone, large truck and bus accidents cost some $20 billion in medical and insurance costs, infrastructure damage, lost wages and productivity. The analysis also estimated $470 million in benefits from reduced driver mortality. 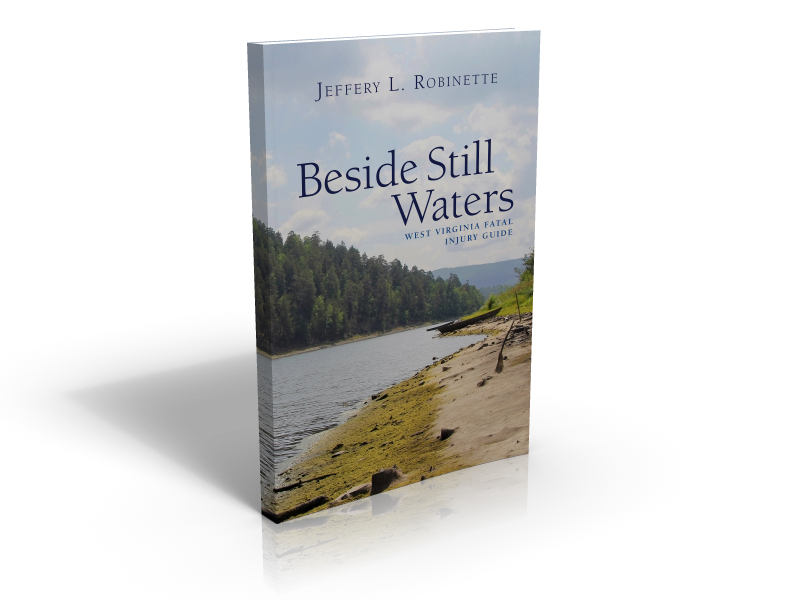 Jeff Robinette is a National Board Certified Trial Attorney who has focused his practice on motor vehicle accidents. Our office is in Morgantown, but we represent clients in car accident and motor vehicle injury cases in Monongalia County, Taylor County, Doddridge County, Marion County, and Preston County, West Virginia. 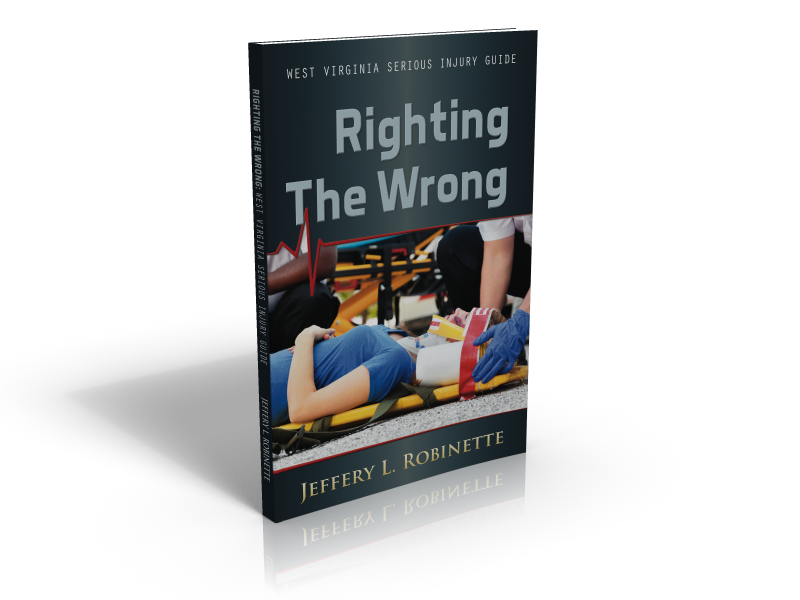 Call us today: 304-216-6695 or 304-594-1800 for your free copy of Righting the Wrong: WV Serious Injury Guide; Collision Care: WV Auto Injury Guide; or Beside Still Waters: WV Fatal Injury Guide for Families. We are glad to answer your questions. Terrific article on trucking safety and accident prevention. Trucking companies have always and, unfortunately, continue to push drivers to drive more miles and longer hours to “meet quotas”. Thanks for reminding us all that this can and does lead to serious injury and wrongful death on our nation’s highways. Reblogged this on California Personal Injury Attorney Information. It might be an insoluble problem. When you think about it, the mandatory delay is a de facto safety tariff on the industry. Possibly the only way to make it work might be using a road levy to subsidize the downtime.